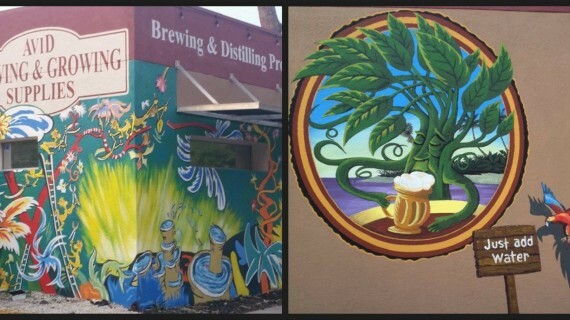 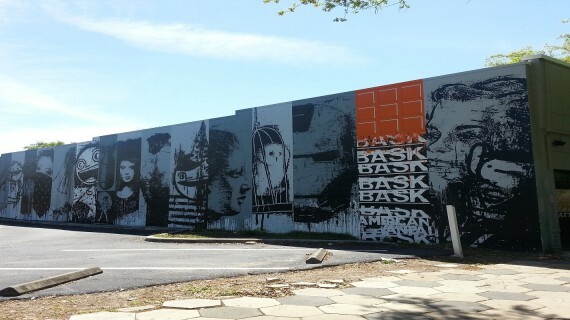 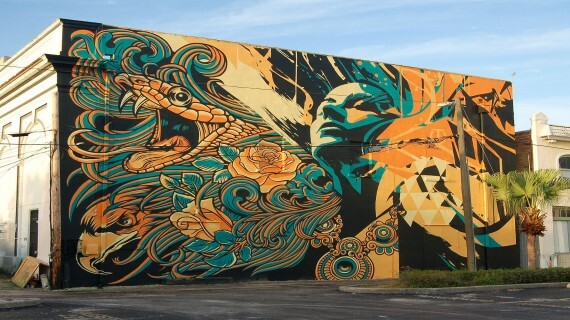 If you haven’t seen Sebastian Coolidge’s murals, then you haven’t been to Downtown St. Pete yet. 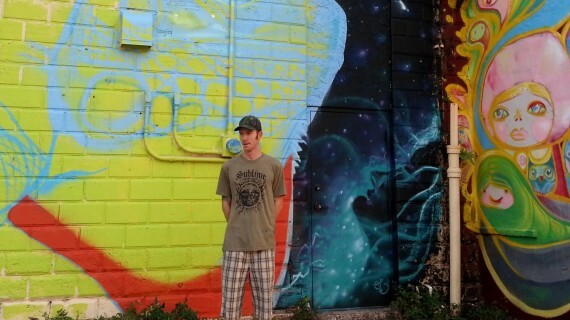 Sebastian Coolidge’s art is everywhere from office buildings to breweries to cafes to rooftops. 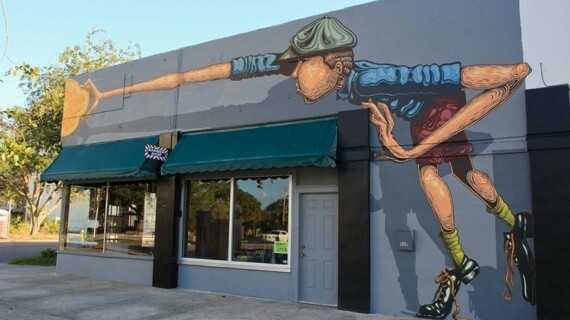 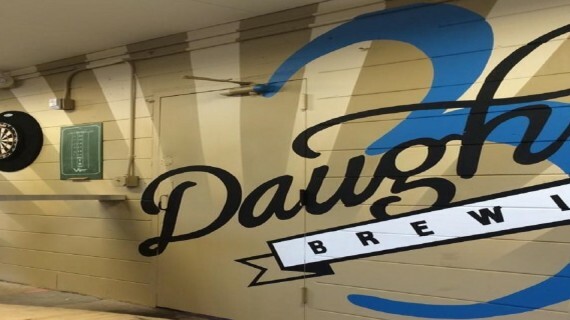 Coolidge painted a mural in 2012 on the storefront of the clothing store, Freshly Squeezed, as a result the commissions kept rolling in from there.